fashioned homemade taste. Our high-end retail packaging, James Foods Caterer’s Select, is sold at Harris Teeter, Lowes Foods, Ingles and Costco. Home delivery and foodservice packing is also available under the James Foods Label. 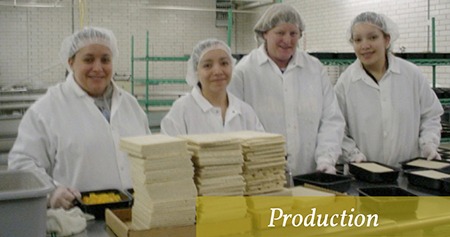 We are a Federal USDA inspected poultry and meat plant. 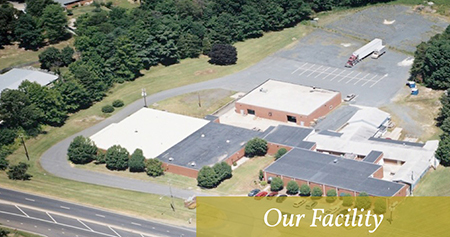 With a 50,000 square foot facility, our company is looking to expand into new regions of the country. With the capability to deliver nationwide, we are able to service grocery stores, schools, hospitals, and restaurants, as well as food distributors.